The Reef As We Know It. The current formation that we know and love is about 6,000 to 8,000 years old and sits on the platform of a much older reef. The formation, location and depth have changed as the continental shelf and sea level have changed and will likely continue to do as sea levels change and the earth's crust shifts. The reef is always growing as it is a living organism and will continue to diversify and evolve as the years' pass. To learn more about how the reef was formed, Click here. Our current reef began to form after the Last Glacial Maximum, or the peak of the Ice Age, when glaciers were covering most of the earth and sea levels were at an all-time low. 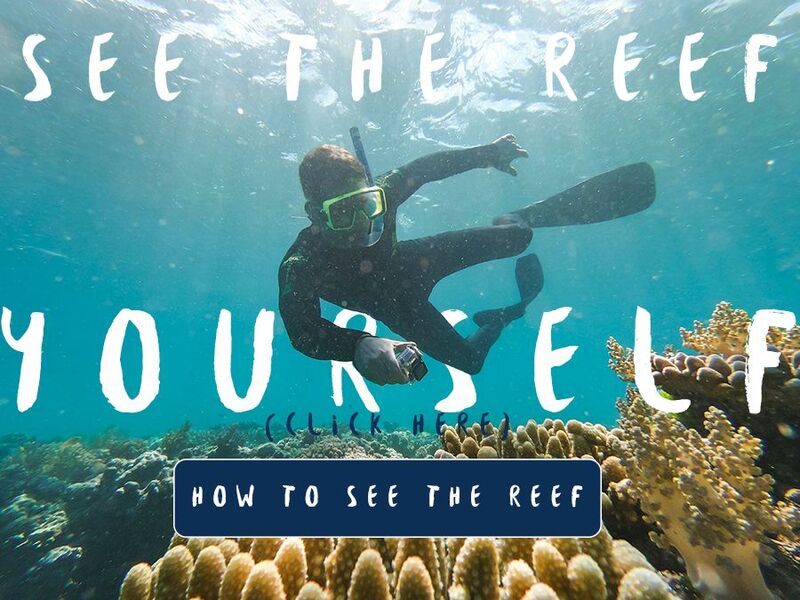 With sea levels 160 metres lower than they currently are and 20,000 years apart, it is easy to understand why our current reef is so drastically different from where it began. Why The Reef Is So Far From The Coast. Most of the oceans' water was occupied in glaciers all over the world, drastically altering both ocean and landscapes. 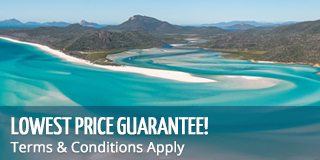 It was at this time that reefs began to form around islands that were created by a submerged coastal plain, formed by sediments of an eroding mountain range - The Great Dividing Range, Australia's largest. Reefs formed around these islands, but as the sea levels rose and the continental islands were submerged, they left behind coral formations with continued to grow. 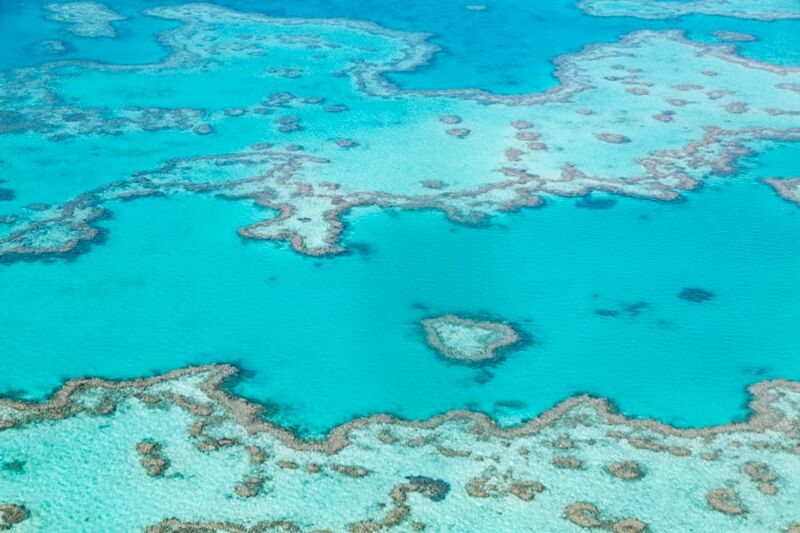 Those corals, which now sit alone out in the ocean, are what we know as The Great Barrier Reef. 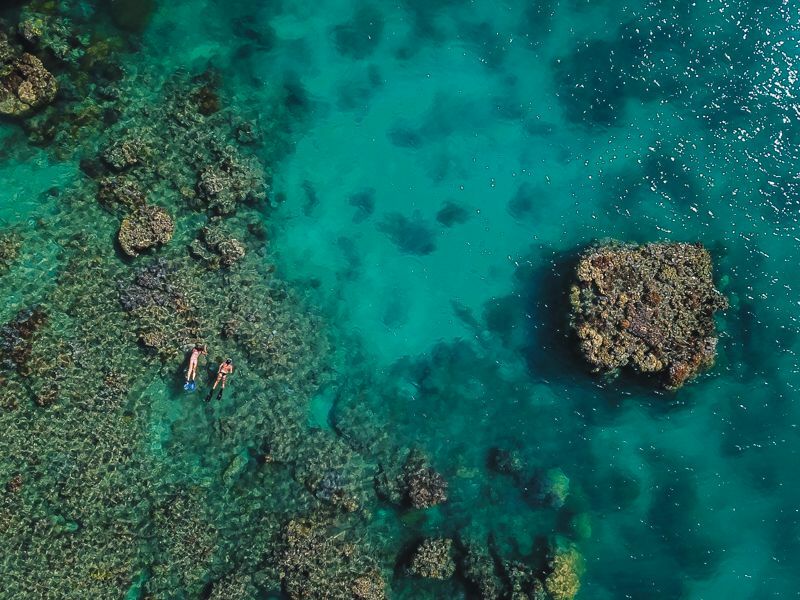 The reefs and cays that sit off the shores of Australia are the final evidence of long submerged mountains and islands on the former coast of Australia. 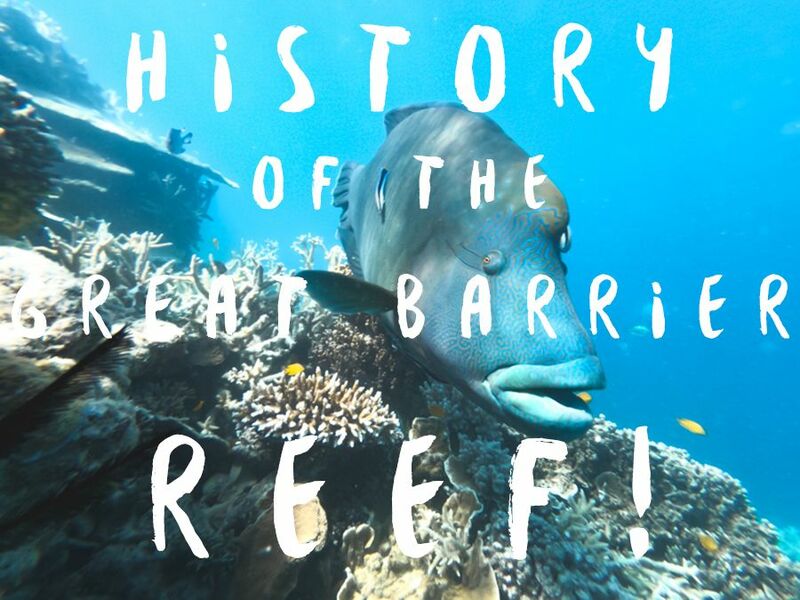 The Great Barrier Reef took many thousands of years to form as we know it today. It consists of three different types of reefs, including barrier reefs (reefs running parallel to shore with a lagoon between the shore and reef), fringing reefs (reefs that are close to shore, surrounding islands or hugging the coastline) and atoll reefs (a usually circular reef that surrounds a lagoon). 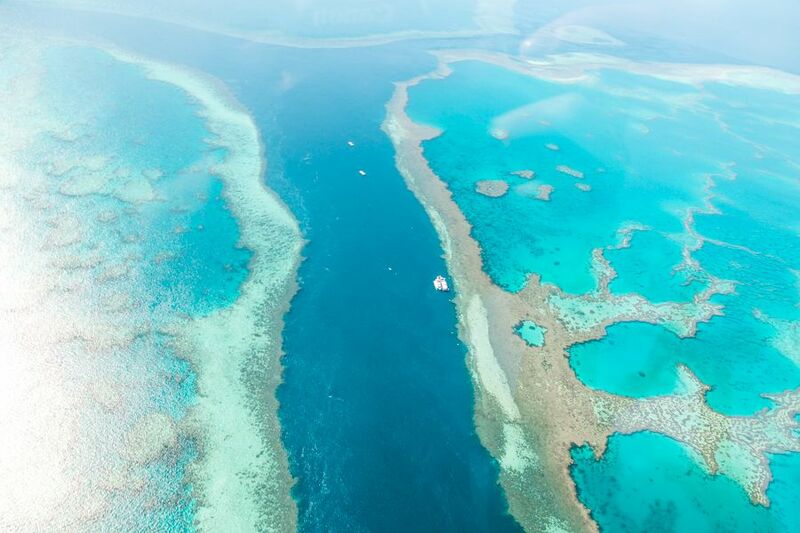 The 2,900 individual reefs make up its entirety, which each continuing to grow and evolve with each passing day. To learn more about the different types of reefs, Click here.